Mega Sale! Free Shipping Included! 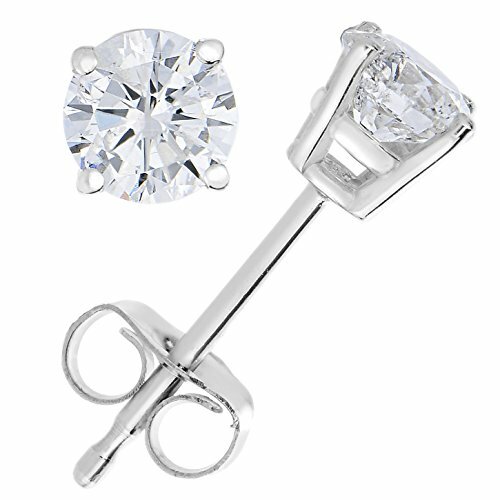 Save 21% on the 14k White Gold IGI Certified Diamond Stud Earrings (1/3cttw, I-J Color) by Vir Jewels at The Black Pearl. MPN: FD9S0.33RWIN. Hurry! Limited time offer. Offer valid only while supplies last.